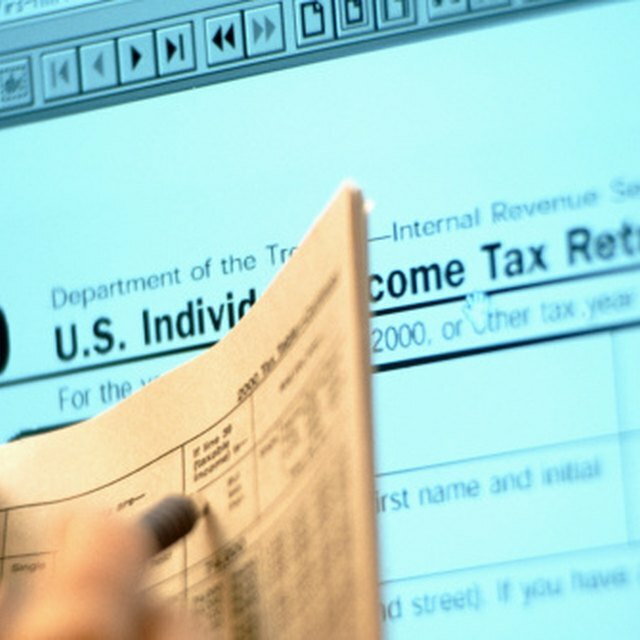 According to the IRS, over 90 million people efiled their returns in 2008. The efile program was created as a way to streamline the tax return submission process and promote environmentally-friendly procedures at the IRS. The e-file method is available to all taxpayers except for those under the age of 16 who’ve never filed, and spouses of filers who are themselves under the age of 16 and did not file for the previous tax year. For all other filers, including first time filers, the e-file process is relatively simple. Scroll to the end of the online return where it requests your PIN. A PIN is a 4 digit number which taxpayers self-select and use to sign their electronic tax return. It is a replacement for the written signature on paper-filed returns. Most taxpayers input a PIN which they created during the previous year’s filing. However, if you are a first time filer, you are required to leave the PIN field blank. Enter “0” in the AGI field. Usually, a taxpayer is required to enter a PIN or, as an alternative, their previous year’s AGI. However, first time filers are required to input a “0” in the AGI field. If you do not follow these instructions, the IRS will reject your return and you will be required to refile. What Happens If a Tax Return Is Not Signed? Print a copy of your return and keep it on file for your records. If the IRS rejects your return and you followed all of the steps outlined above, submit a copy of your return and mail it to the IRS office which processes returns for your area. If you are not sure which IRS office processes returns for your region, visit their website for details. If you do not receive an email confirming receipt of your return from the IRS, call them at 1-800-829-1040 to confirm.